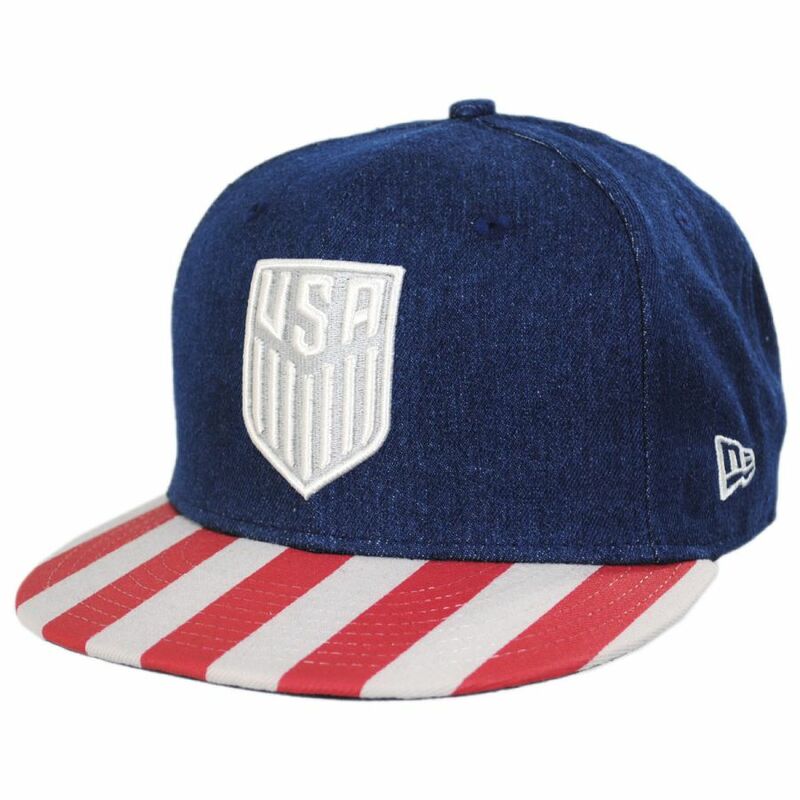 Show your support for the US Soccer Women's team at the Russia 2018 FIFA World Cup with the US Soccer Fully Flagged 9Fifty Snapback Baseball Cap by New Era! 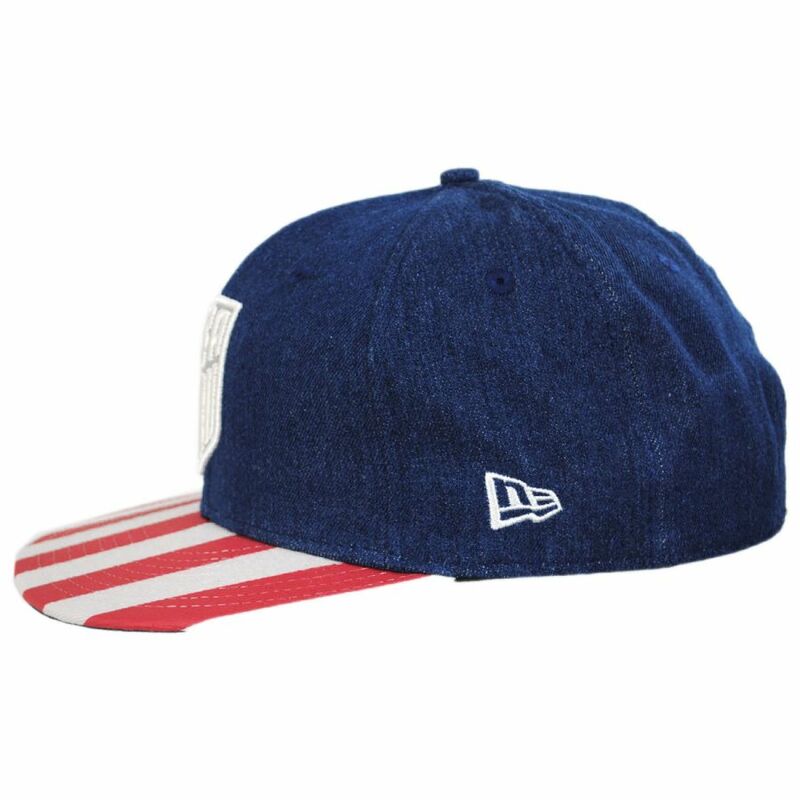 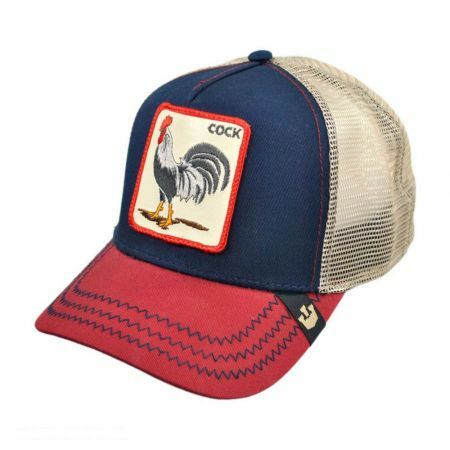 This ball cap features a denim-colored six-panel crown and flat bill with red and white stripes for a fully patriotic look. 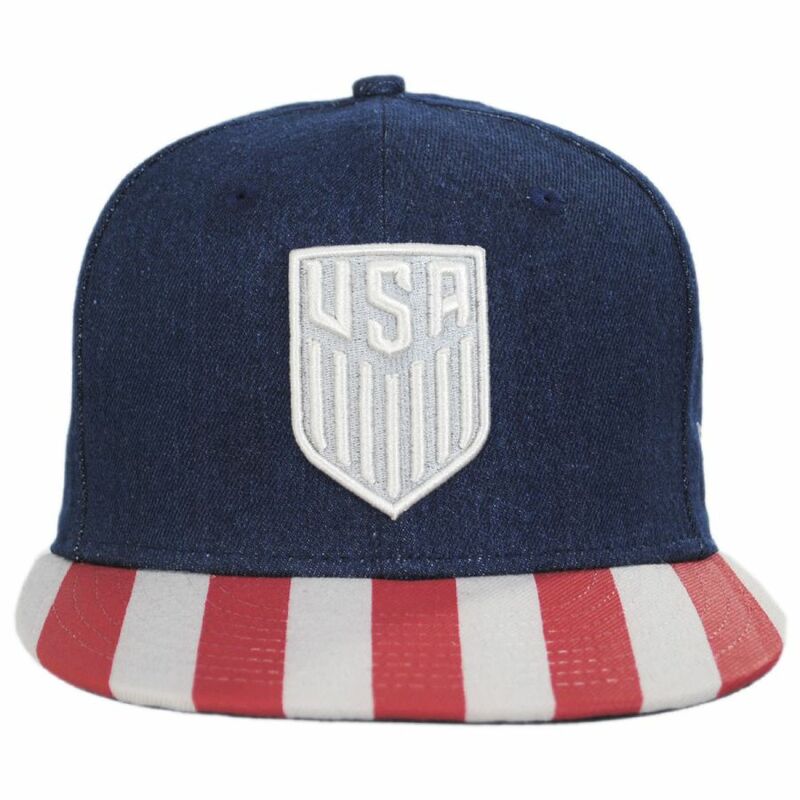 The updated, official US Soccer (Men's and Women's) team logo is embroidered in white at its front; the New Era flag logo is embroidered in white on the cap's left side. 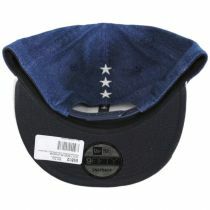 Additional details include three white stars - part of the US Soccer logo - embroidered at the cap's back and a plastic snapback size adjuster. Go team USA! 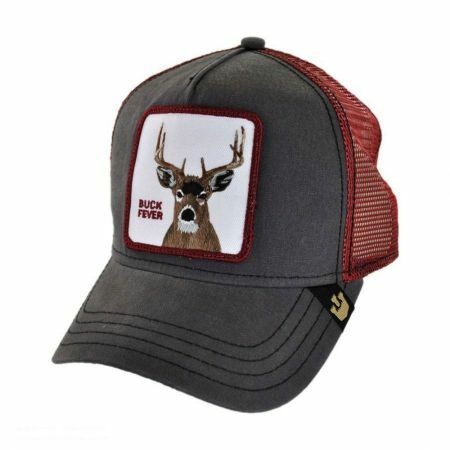 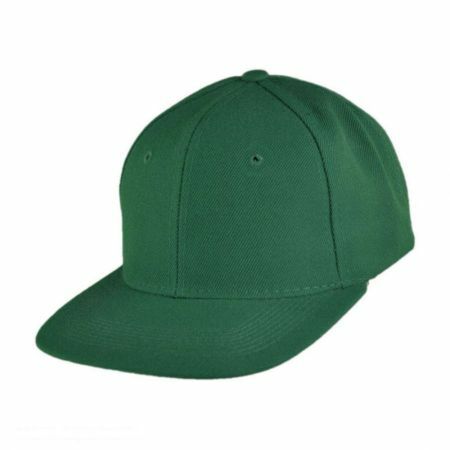 Size: Adjustable - Fits up to size 7 7/8 (XXL) comfortably; adjusts via plastic snapback.